Founded in 2000 by Brian Quinter, Quint Creative Signs has set itself as one of the premier shops in the nation for three dimensional signs. 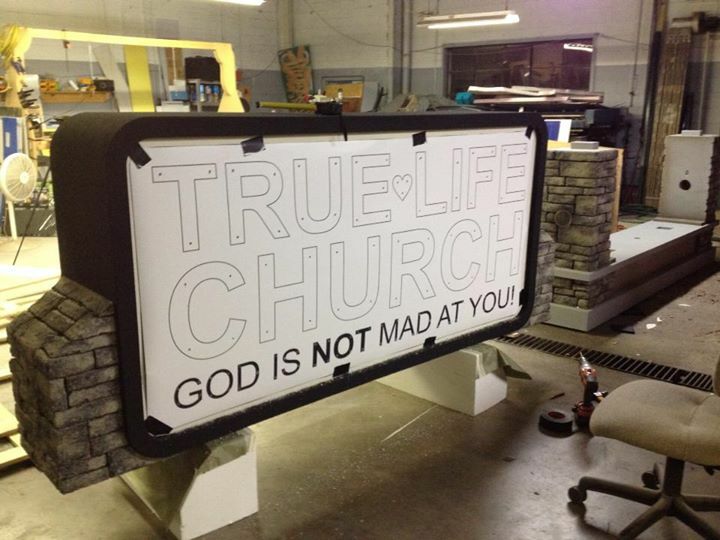 Quint Creative Signs creates one of a kind signs that help set any type of business or organization apart from others. With attention to detail and knowledge of what really works in sign design, QCS signs get noticed where ever they are installed. Quint Creative Signs is a National Award winning sign shop and our work is being followed in over 27 different countries. QCS stays ahead of the current signage trends as well as sets it’s own trends. Imagination can take a signage project anywhere. Quint Creative Signs works hard with a client to produce the best signage option that fits into the budget of the client. Since a sign is a custom built project, it can be built to a budget that is set. Design is Key to a great sign. We can design a sign that works and gets you noticed. Check out some of Quint Creative Signs Achievements listed on this page.